New York’s electronic music festival, Electric Zoo, returned to Randall’s Island this past Labor Day Weekend for three days. Three days of electronic dance music were streamed live on SiriusXM direct from the NYC festival. Airing live sets from eight straight Electric Zoo’s, Electric Area channel 52 captured another year of the end-of-Summer staple. Recorded and played continuously over the course of Labor Day Weekend, fans tuned in from all over the world! Fans gather from far and wide to attend EZoo, but for those unable to attend, SXM Electro has you covered. Didn’t make it to Electric Zoo: Wild Island 2016 or do you just want to listen to your favorite sets again? No worries, The Nocturnal Times has compiled all of the live sets together in one place! 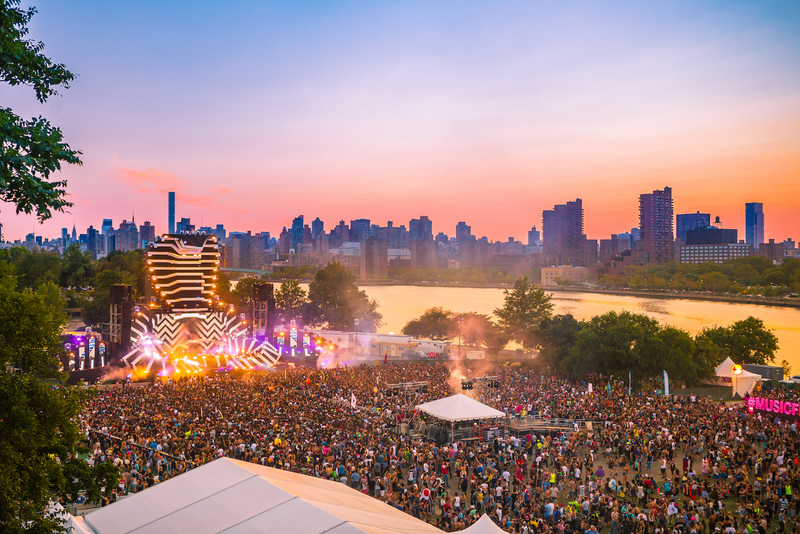 Electric Zoo 2016 extinguished any remaining negative stigmas by demonstrating qualitative production enhancements, interactive entertainment, imaginative art displays, and an eclectic array of electronic music. With a whimsical attempt at rejuvenating the brand by setting the bar even higher, this year’s surpassed its expectations, and we can’t wait to see what they’ve got in store for next year! For more information on Electric Zoo Festival, visit electriczoofestival.com. Follow Electric Zoo on Facebook, Twitter, and Instagram.